When we went to Normandy on our school trip, we made a lot of day trips. The History teachers on the trip were especially thrilled to finally show us some of the sights they’d been teaching us about for years. By this point in the journey, I had become especially lazy with my travel documenting. In fact, I didn’t write for 9 whole days. So, from the many photos I have and the few summative words of our time in Normandy, I’ve compiled a list of all the best stops in Normandy that one should take if they ever go there. *note: When I go back, I promise to keep better track next time! Chances are, you’ve seen photos of this unique little island in France. Throughout history it has been used as a pilgrimage, a safe haven, and a prison. For us, it was a chance to stretch our legs and get a little exercise. After sleeping on the bus all afternoon, we were dropped off so far from the island (seriously, just nothing but road between our bus and the island), and then we had to climb the steep hills all the way to the top, where the Abbey is perched, waiting for us. This island is an extremely well preserved piece of history – it played an important part in the 100 Years War. At last count, it had a population count of less than 50 people, so the downside is that everyone you encounter here will be a tourist, just as you are. Each of these stops was completely sobering in their own right. We saw the gravesites of fallen soldiers, walked in the makeshift trenches in the same path our own Canadian men fought in, and saw the areas that are still blocked off in fear of un-blown bombs, etc. Juno Beach had a really interesting museum that really put all the information we’d been learning in school into perspective for us…props helped a lot. I wish I could remember more. It’s amazing how much a person can change in the span of 7 years. Back then, I was interested, but not as engaged as I could have been. 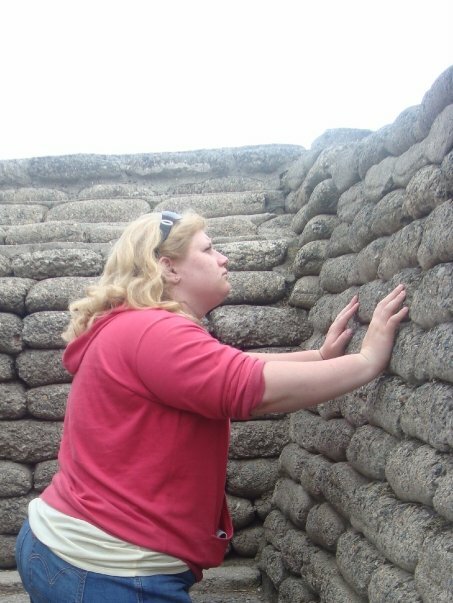 Now, I try to learn everything I can about the past, especially WW1 and WW2 – special fascinations of mine. I won’t be making the same mistakes this year in Europe. Something that you can’t miss seeing is the Canadian memorial at Vimy Ridge. It is dedicated to the men who lost their lives serving in this battle, particularly those unidentified. It’s a really nice place for Canadians, or anyone, to go and mourn those lost and what their lives meant for Canada and the world. 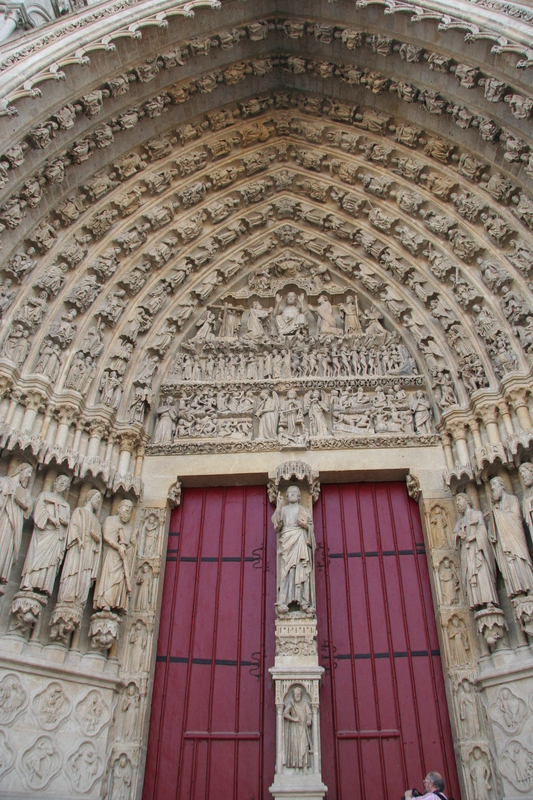 Our main visit in Amiens was to the Cathedral Basilica of Our Lady of Amiens, this amazing Cathedral with some of the most intricate carvings I’ve ever come across. 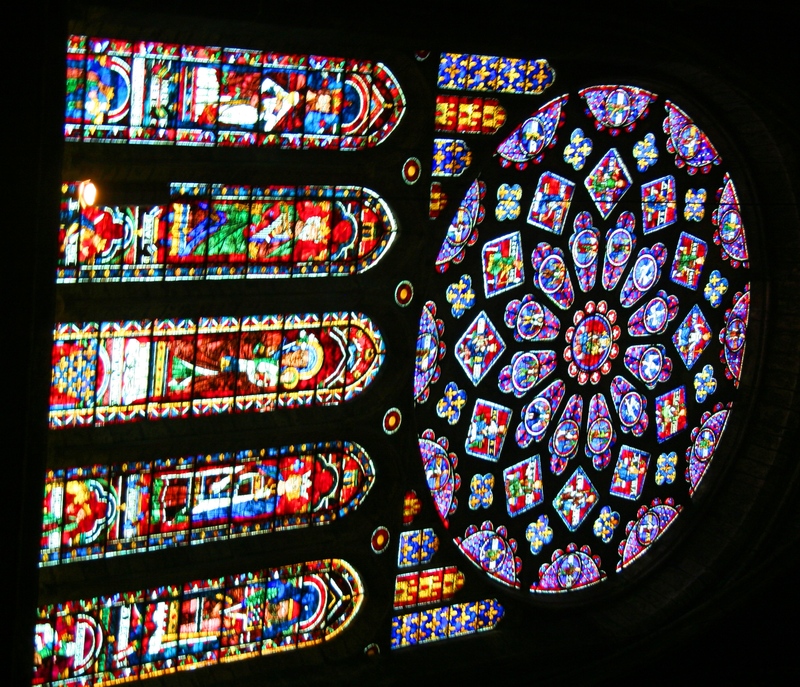 The construction of the Cathedral began in 1220 and is a UNESCO World Heritage Site! One of these days, I’m going to go through and see how many of these UNESCO sites I’ve inadvertently visited without realizing! 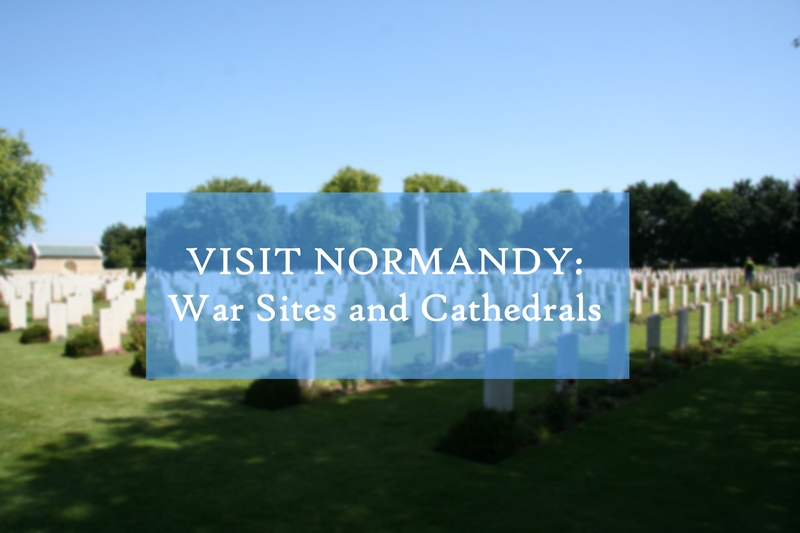 Have you been to Normandy? Where did you go? 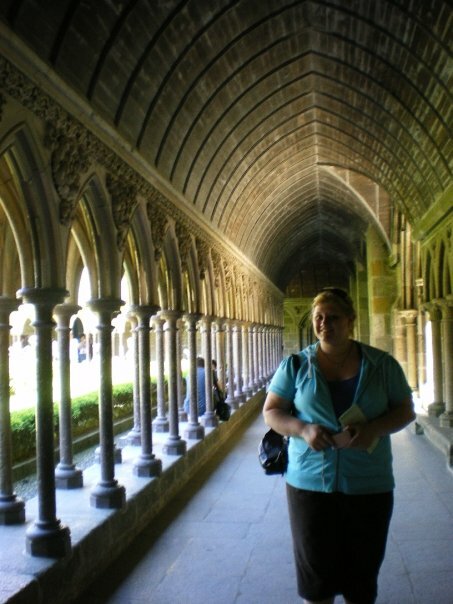 This entry was posted in France, Normandy and tagged amiens, canada, cathedral, chartres, dieppe, Europe, juno, mont st michel, normandy, travel, trenches, wanderlust, warsites, ww1, ww2. Bookmark the permalink.